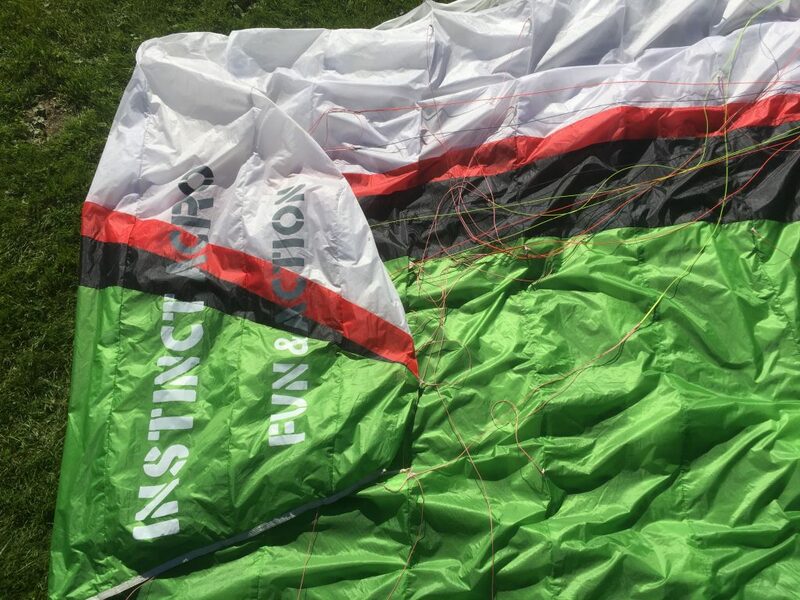 I’m selling my beloved ICARO – Instinct 2 ACRO, In top condition. Very good condition. 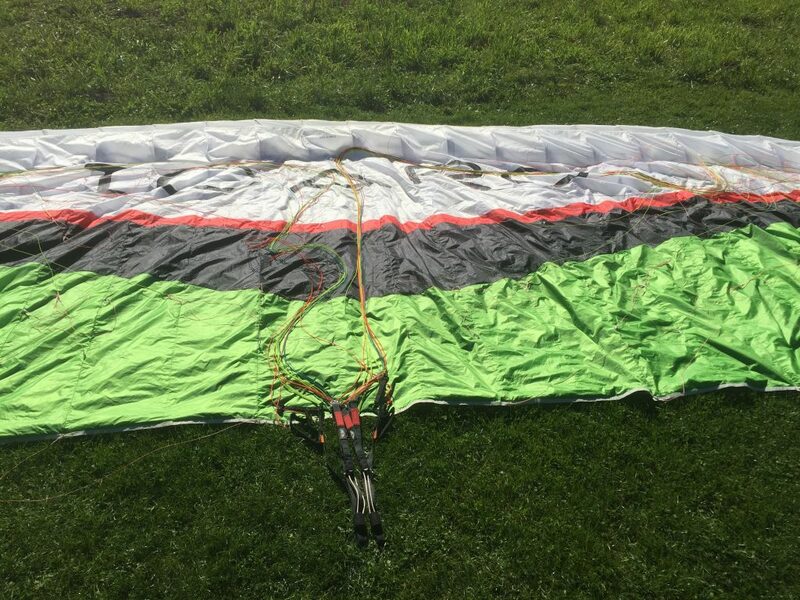 No repairs, no sand / dunes, no tree, or bad landings etc. 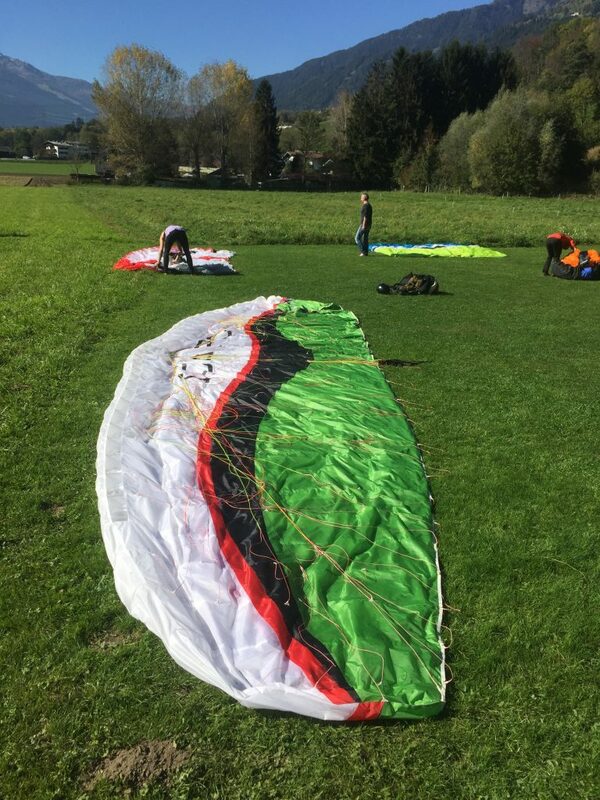 One time in the water at a SIV training, so the glider is clean ;). 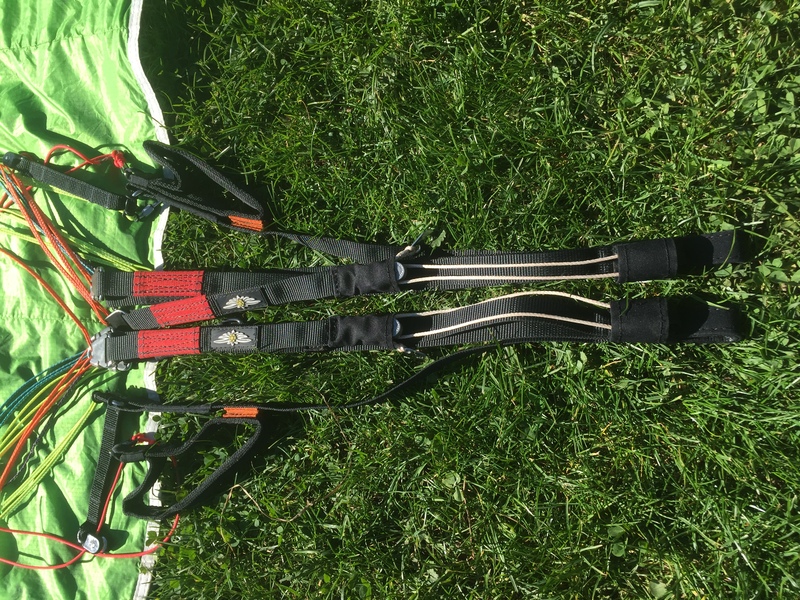 Selling reason: Stepping up to an acro glider. 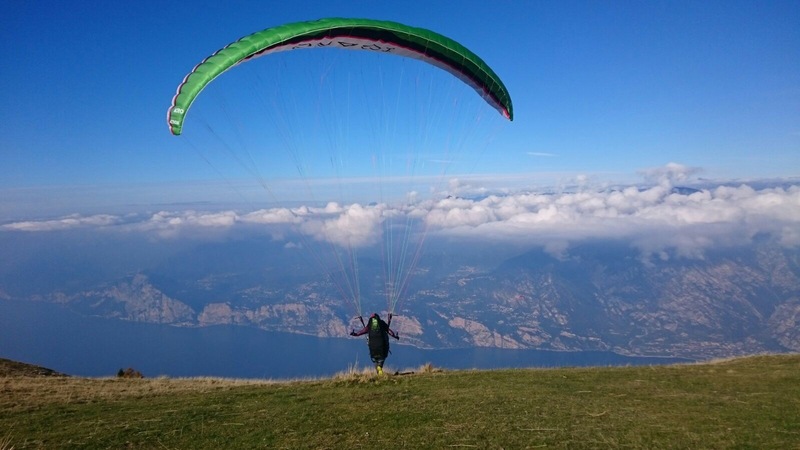 The glider can be viewed at any time on request in Greifenburg at our Tandem Paragliding HQ. Directly at the camp site of the Fliegercamp. If you are interested please send me an e-mail or give me a ring. 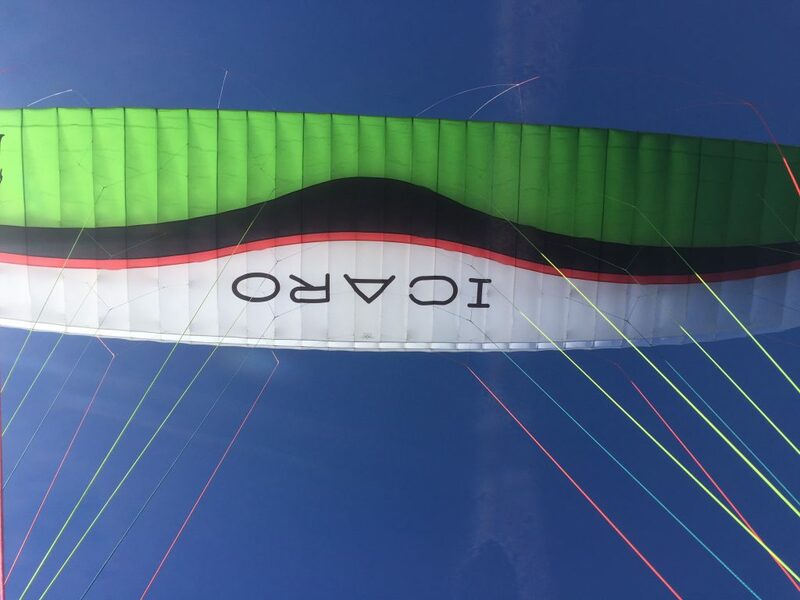 What a beautiful tandem paragliding flight! 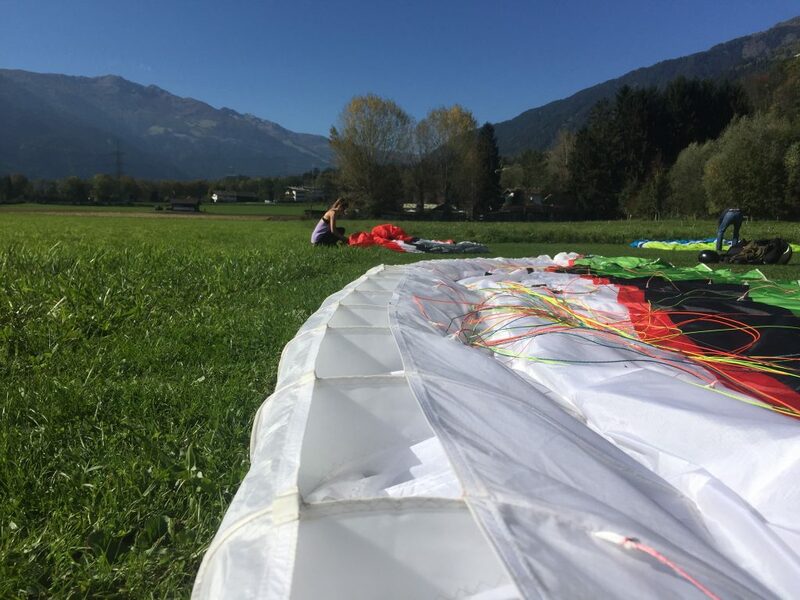 Isn’t this a wonderful tandem paragliding flight over Lienz with Fabienne and Daniel or what?